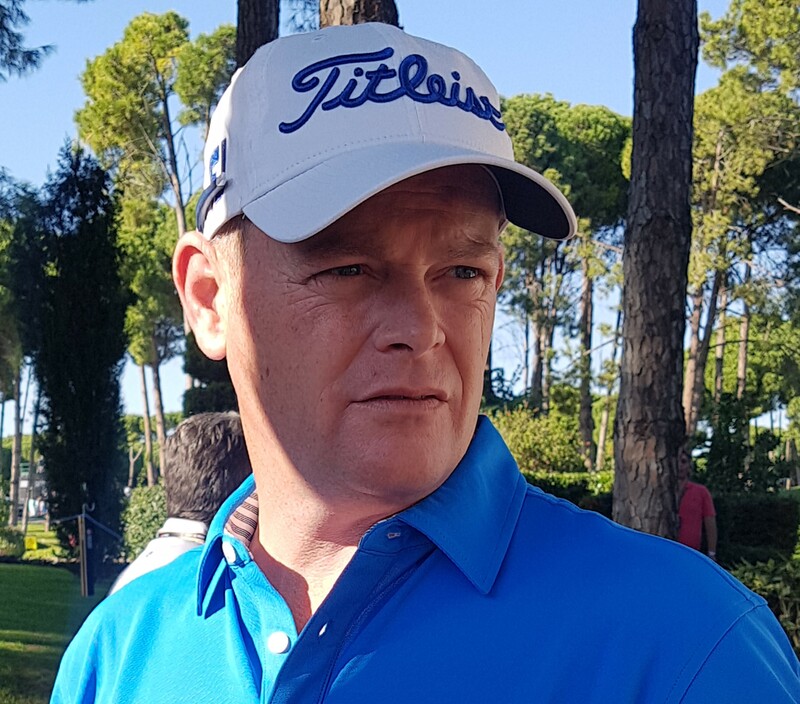 In contrast to the joy of David Law sensationally capturing a first Tour win, there was sheer agony for fellow Scot David Drysdale despite sharing fifth place in the Vic Open in Australia. Drysdale had been tied in third place when he birdied his last hole in a bogey-free round of 67 and the then assurance of heading to his first World Golf Championship next fortnight. The Borders star was bumped back into a share of fourth when South African Justin Harding also birdied 18 to move to fourth and then when Law eagled the last, Drysdale found himself in a eventual three-way tie for fifth at 15-under par on the 13th Beach course to the south-east of Melbourne. It meant Drysdale missing out by a single stroke in qualifying for next fortnight’s ultra-lucrative WGC – Mexico Championship in Mexico City. David Drysdale misses out by a single shot in qualifying for next month’s WGC – Mexico Championship. But then the Scot has really only himself to blame. Drysdale travelled the near 7,800 miles from the inaugural Tour event in Saudi Arabia to Melbourne, sadly having missed the cut in all three Middle East events. And at 13th on the Race to Dubai Drysdale needed to get back inside the top-10 to be assured of a very first WGC tee time. Indeed Dyrsdale ended the WGC qualifier that concluded last night (Sunday) lying 11th. The Scot had been as high as third on the Race to Dubai in finishing runner-up in the Alfred Dunhill Championship in South Africa.